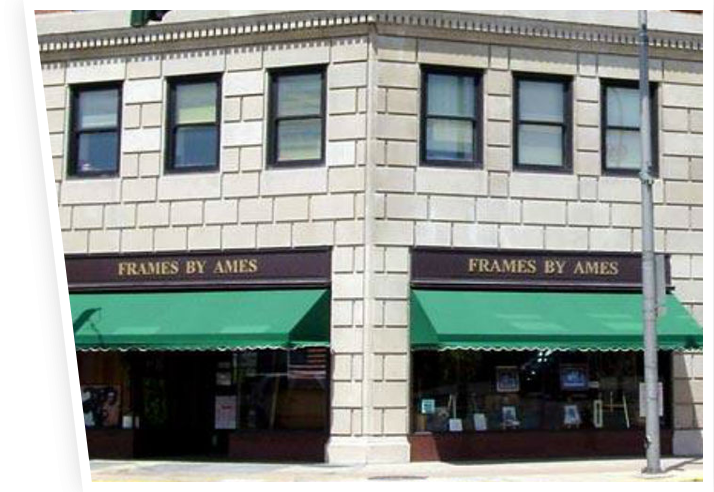 Frames by Ames is a gallery and retail custom picture frame shop located in Lockport, NY. We opened our doors in 1992 with an emphasis on creative framing. With more than 26 years of experience in the framing industry, we are confident we can frame your artwork to fit your unique style and home decor. If you are looking for custom picture framing in the Lockport and surrounding areas, then get in touch with us today!